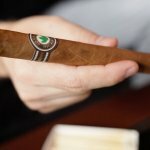 Joya de Nicaragua looks forward to attending IPCPR every year–in fact, we’ve been showing up for the past twenty. 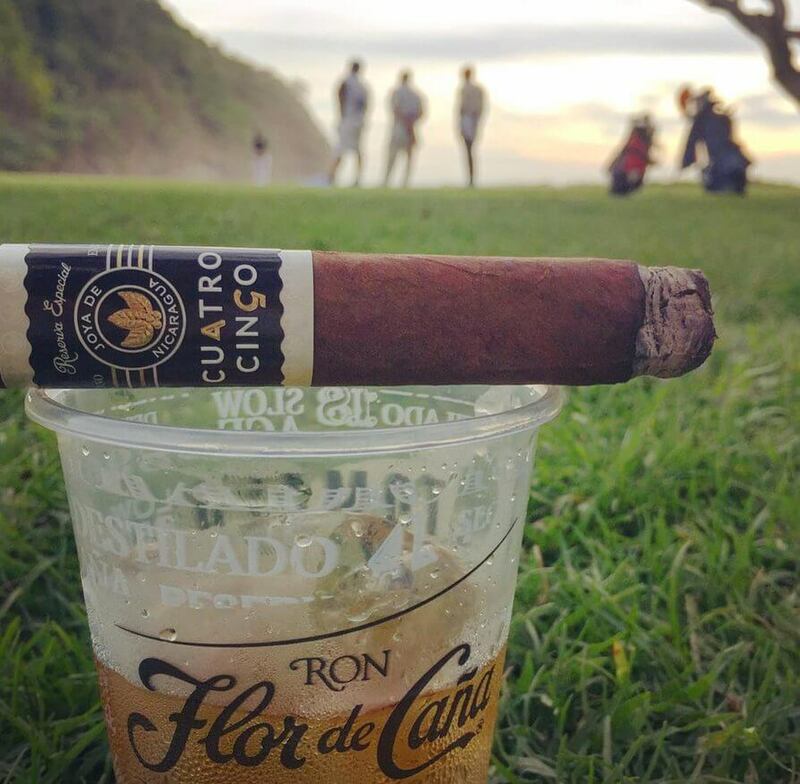 One of the things we were most excited about this year, was the opportunity to give everyone who made a purchase with us at this year’s show, to be entered to win a trip of a lifetime to participate in The Flor de Caña Open, an official event on the PGA TOUR Latinoamérica, held at Guacalito de la Isla just south of Managua on the sun-drenched Emerald Coast. We’re excited to congratulate our amigo Hector Miranda, Owner of Smoke on the Water in Weston, FL, as this year’s winner! We’re looking forward to welcoming Hector on his first visit to Nicaragua and cheering him on as he competes with 144 others from August 28th – September 3rd. 2017’s competition will once again begin with a Monday Qualifier played in Managua’s Nejapa Country Club on August 28th. Ten successful entrants from the qualifier will move on to complete a 144-man field to compete for the title at the David McLay Kidd designed golf course at Guacalito de la Isla starting on September 1st. The region’s up-and-coming players (and, of course, Hector) will be pitching and putting along Nicaragua’s beautiful Pacific Coast while spectators cheer them on. Guacalito de la Isla is a world class venue located about 75 miles south of Managua. The 18-hole, David McLay Kidd designed course offers golf at its absolute finest, with breathtaking views of ocean bluffs, rainforest, and the expansive Pacific Coast. The result is “pure Nica” and an experience that will both test and delight competitors on The Tour. From the 1st hole to the 18th hole, the intensity on the course drew in an enthusiastic crowd with every swing. All eyes on the prize at the #flordecanaopen Who walks away a winner? As the original Nicaragua cigar, we are proud of our roots. That’s why we’re proud supporters of such a high-caliber event being held right here in our backyard. We’re excited to share this experience with Hector and his plus one, who will get the chance to play amongst professionals, enjoy Mukul resort’s countless amenities in their all inclusive package. To top it off, they will also enjoy an unlimited supply of our cigars including our newest release the Antaño Gran Reserva, our Cuatro Cinco Reserva Especial winner of Best Cigar in the UK 2016. The best pairing for this luxurious Nicaraguan experience will be the Flor de Caña Centenario 18, winner of the Best Rum of the Year, Madrid 2017. We are looking forward to sharing exclusive behind-the-scenes photos and footage with all of you, and to let you experience the event alongside Hector. 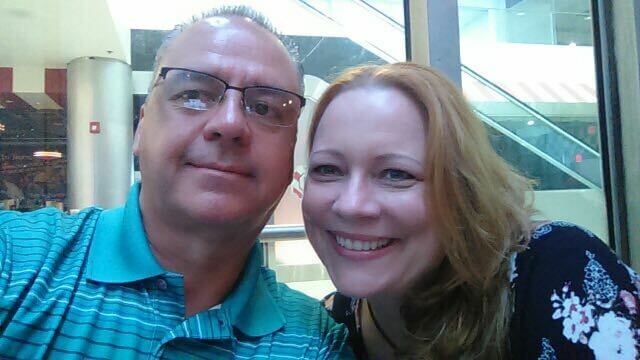 Be sure to follow along on our blog and social media channels for fun surprises along the way!